Cool, small keychain breathalizer, be sensible guys don't drink and drive! 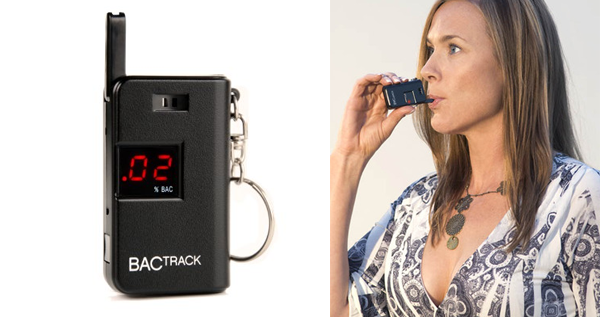 The BACtrack Keychain Breathalyzer will fit in your purse or pocket and will display your alcohol level on the 2 digit LED display. 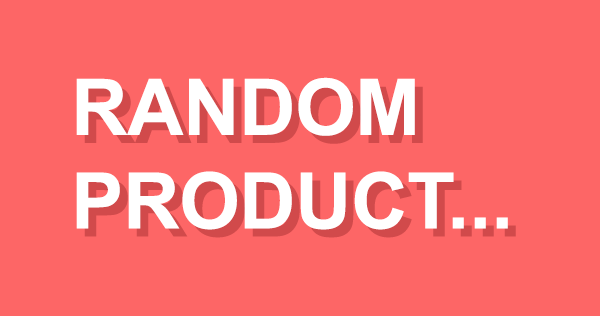 It has a folding mouthpiece and three additional mouthpieces and is FDA cleared for personal use.